Graphics in the game will be much better than before. If you have been playing for a long time in Minecraft, you might have noticed that the game has graphics 2D, but this mod will change it to 3D. A new kind of items you will be amazed, because they will become more beautiful. 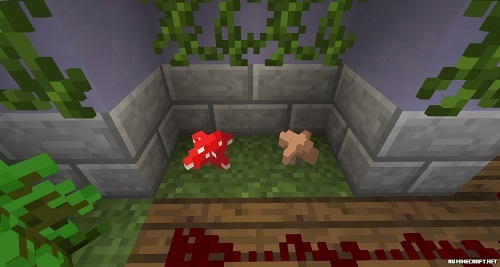 Especially beautiful this effect will look on the grass, stairs, Redstone and other items that can not hold in your hand. Now any object becomes 2D surround.